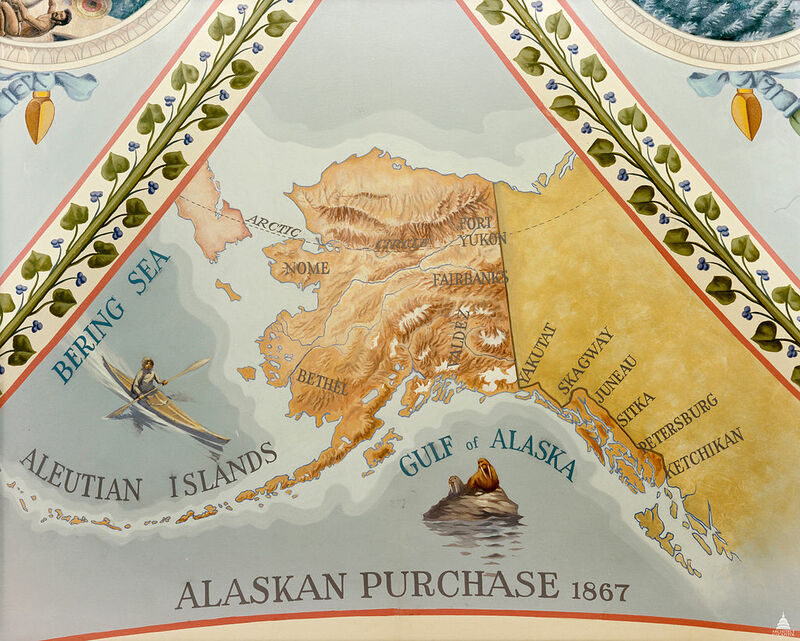 The Alaska Resources Library & Information Services (ARLIS), located on the first floor of the Consortium Library, also has a large collection of maps. This guide lists the maps available in the ARLIS atrium with relevant information to each series. The Consortium Library keeps maps in several different locations, all on the second floor (Map - CL second floor). Most maps are in cases on the east side of the second floor, directly in line with the bridge connecting the newer and older parts of the building. These maps lie flat in cases with deep drawers. 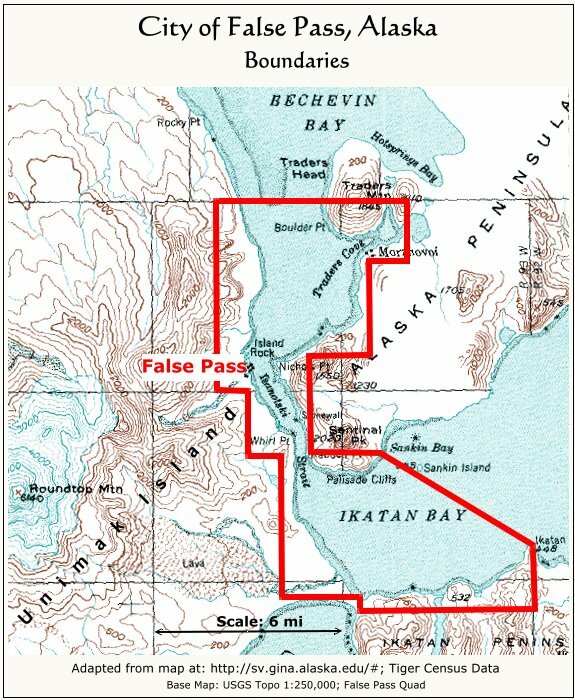 There are also maps in the Government Documents and Alaskana collections. These maps are folded and sit on the shelves among the books. Read on for more details about how our maps are organized. The cabinet with thematic maps is arranged by Library of Congress classification. Maps are in call number order in each drawer. City of White Mountain, Alaska; population 87. 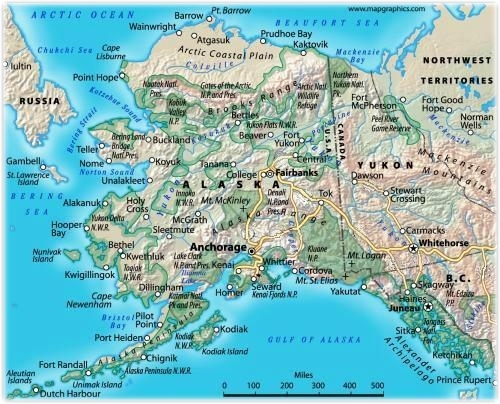 Cabinet 1: Look at the big map of Alaska on top of the cabinet to see the map number for a specific area map, and use the map number to find your map in the drawer. Cabinet 2: This quadrangle cabinet contains maps in three scales, so there are three sets of alphabetically arranged maps. The two center cabinets contain National Oceanic and Atmospheric Administration (NOAA) and Defense Mapping Agency (DMA) maps, which are arranged by plate number. These plate numbers are present WITHIN the SuDoc call numbers. The first line tells you what part of the state that drawer holds. Each map has a “plate number” in the bottom left and right hand corners of the map. It is enlarged and very bold – easy to see. Each call number has the plate number in it. For example, the map for Bartle Islands and approaches has the call # C55.418/7:16043/997 and its plate number is 16043. The last three numbers – 997 – are the last three numbers of the year it was revised, in this case 1997. To find the Bartle Islands map in the Arctic Bay Surroundings drawer, search through the stack of maps to find #16043. 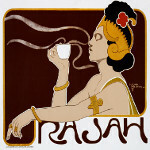 Maps in these collections are fully cataloged, with Library of Congress or SuDoc call numbers. They are folded and sit on the shelves among the books. The underground railroad : official map and guide. 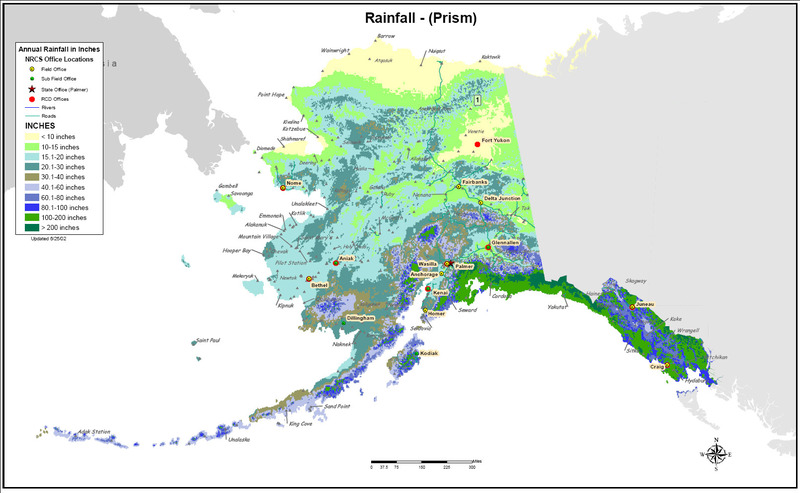 Climate Maps give information about the climate and precipitation of a region, often by using colors to show climate or precipitation zones. 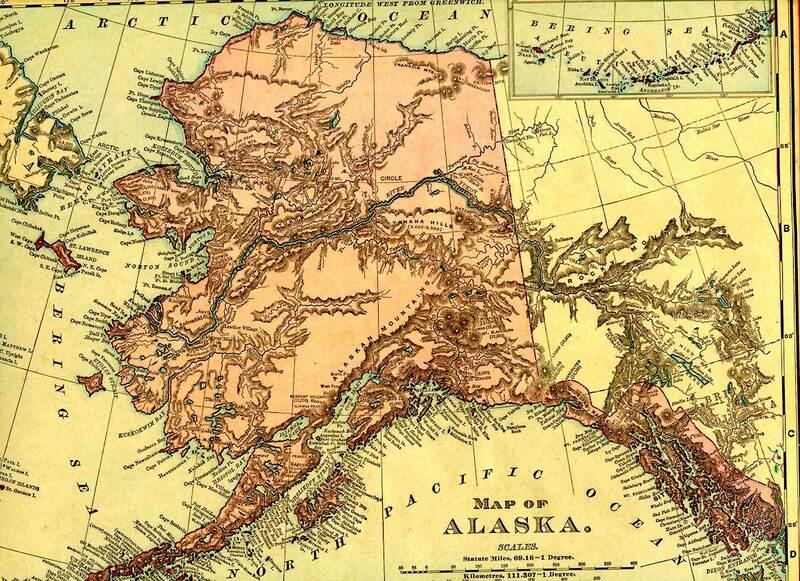 Historic Maps are useful to historians, environmentalists, genealogists, and others interested in researching the background of a particular area. Physical Maps illustrate the physical features of an area, such as the mountains, rivers and lakes. Colors may be used to show relief-differences in land elevations. Thematic Maps feature special subjects such as population, temperature, soils, hazards, vegetation, etc. Topographic Maps show the topography (shape and elevation) and features of an area on the earth's surface, using contour lines and symbols.